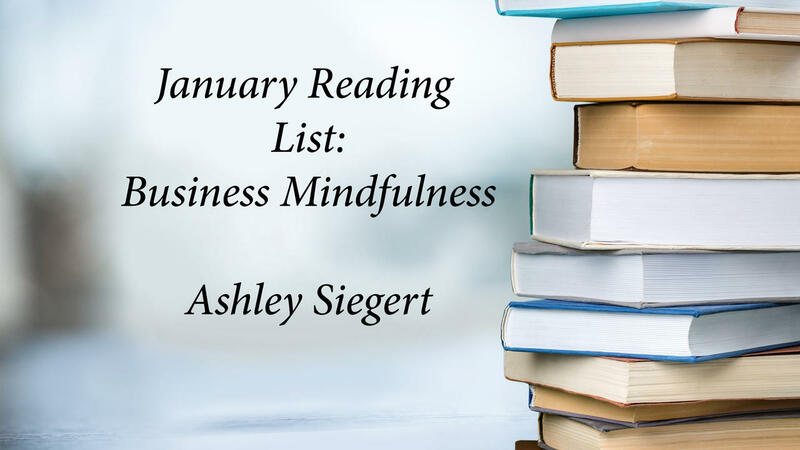 Many of you won't be into EFT tapping, or maybe just have never heard of it before, but it is a powerful tool and the strategies she teaches in this book about how to set your mind for business success is AMAZING. #2. The One Thing by Gary Keller: I am not done with this one yet but I am loving every minute of it so far. #3: Breaking the habit of being yourself by Joe Dispenza- This is a fascinating look at how your brain works and how you can change your habits effectively. #4: Sell or Be Sold by Grant Cardone- Amazing ways to look at sales and get more comfortable with yourself in a sales situation. I don't care how you do it- real book, ebook, audio book, reading constantly is a habit of the successful. Go get your read on!